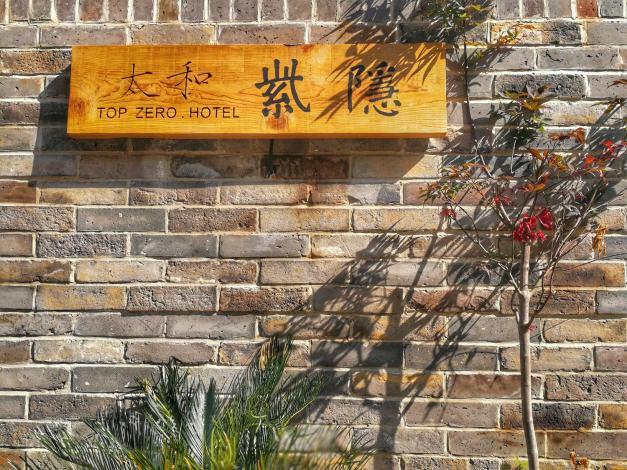 The TOP ZERO HOTEL was recently opened in 2017, making it a fantastic choice for those staying in Danjiangkou. With Free in-room Wi-Fi available, you'll have no problems keeping connected. The nearest railway station is Wudangshan Railway Station, approximately 39km from the hotel. In their spare time, guests can explore the hotel's surroundings. Travelers requiring pickup service can book this directly through the hotel. For those driving themselves, parking is provided on site. If you are looking for a convenient place to stay, our guests have told us that this location is excellent. For guests traveling with families, this hotel is consistently one of the most popular choices. 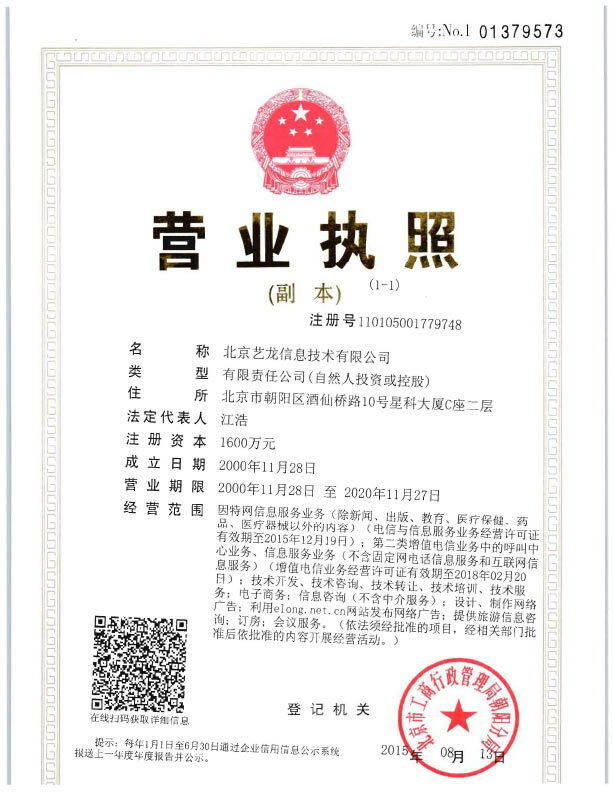 The TOP ZERO HOTEL is one of the top accommodation choices in Danjiangkou.